This summer, the Atlanta-based airline will experiment with four new automated baggage machines at its Minneapolis/St. Paul hub. 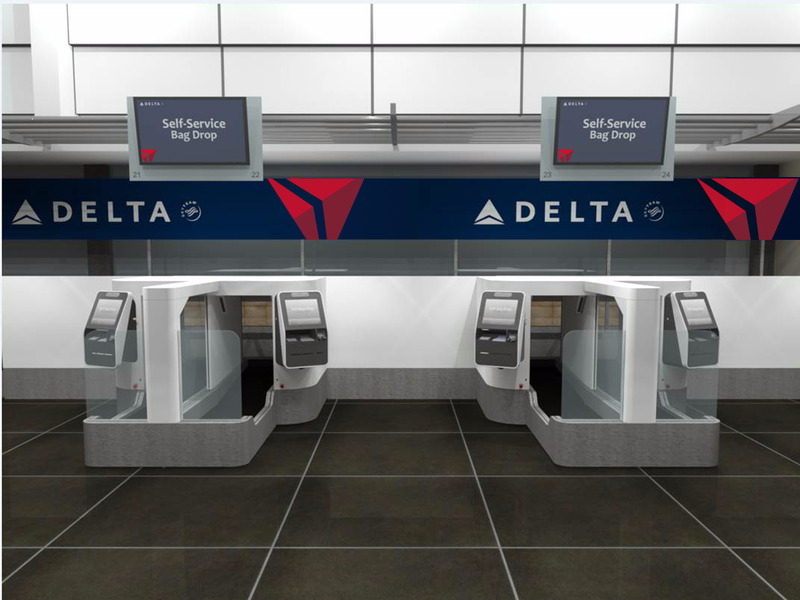 One of these machines will have facial recognition capabilities that can match customers’ faces with their passport photos, according to Delta.